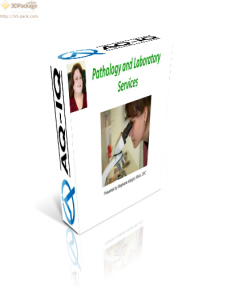 In this course the student will learn about the Clinical Laboratory Improvement Act, the various types of laboratories and certifications for each. 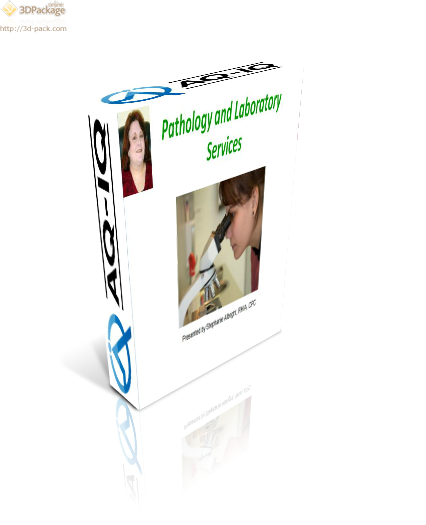 A detailed discussion of coding for pathology and laboratory services including modifiers that may be appropriate is included. The session concludes with a look at reimbursement and auditing issues.